Thought you may be interested to know my car MBP818D has just completed filming for the forthcoming Grand Tour series. 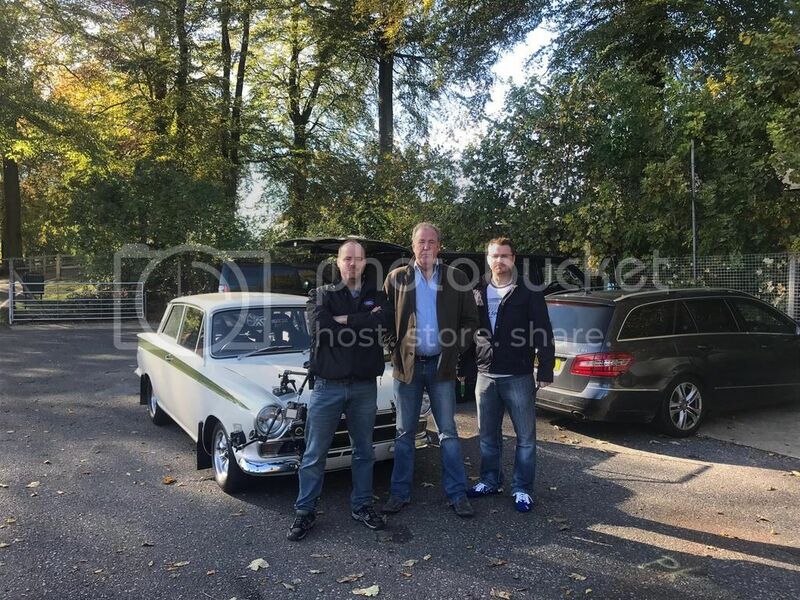 I was invited to Cadwell Park along with AH Racing who supported the car throughout the day following drives by Jeremy Clarkson & their professional driver, Phil Keen. 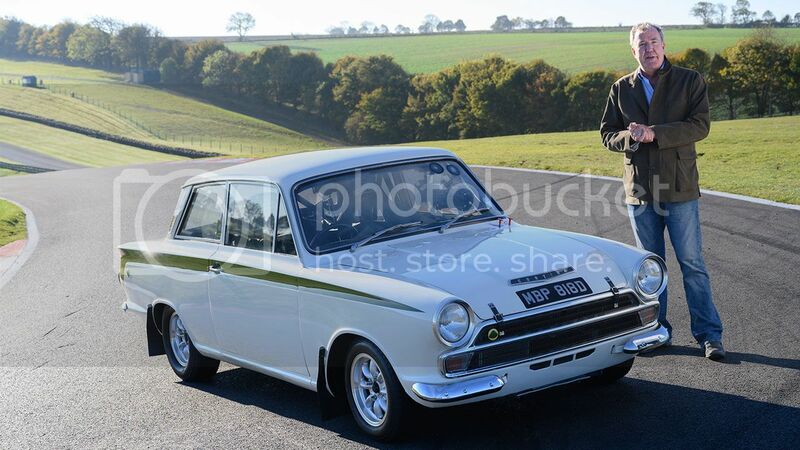 The footage is excellent, the car was filmed on a beautiful sunny day at the very picturesque Cadwell Park circuit... The car was driven with a lot respect by both drivers & I am pleased to report performed faultlessly on the day. I'm not allowed to put up any photos just yet, but will be able to after the film has gone out with some behind the scenes pictures - anyways, I will update soon as to when the car will be featured & on which episode asap, watch this space! We will certainly be keeping an eye out for that! Let us know more when you can. Looking forward to that. Keep us posted. I did notice your profile pic with Jeremy Clarkson on your facebook Iain. Looking forward to the aired show. so today I went to the filming of the tent studio section of the Grand Tour. 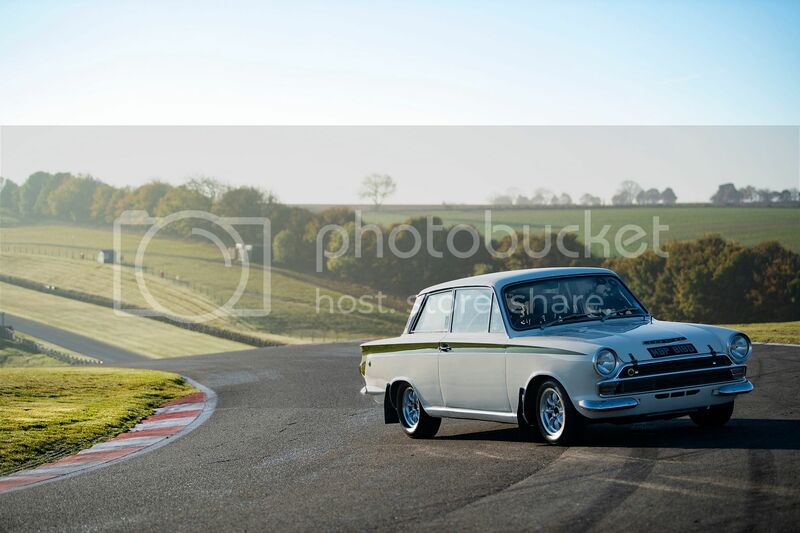 I was lucky enough to see the film of the Lotus Cortina at Cadwell Park - I was completely blown away... the filming is superb, the action shots are fantastic & the car during the still shots looked amazing against the backdrop of Cadwell & the sublime weather. Unfortunatley, I don't think this episode is out until April! its going to be a long wait, but its going to be so worth it! Just to let you all know, the film which includes my car will be available to download on Friday April 12th 2019! Nice one Iain - did you get your QB magazine with the article yet? no not yet Keith, cant wait to see it! Rick posted it last week so it should be there tomorrow, latest. You can post as much as you like about it not being delivered, it doesn’t change the fact that it was put in the post box last week, got problem have a word with Royal Mail. I'll send Iain one of my spares, don't worry.